Urban Werks LLC specializes in building community through innovative architectural solutions, site sensitive urban design and community based planning. 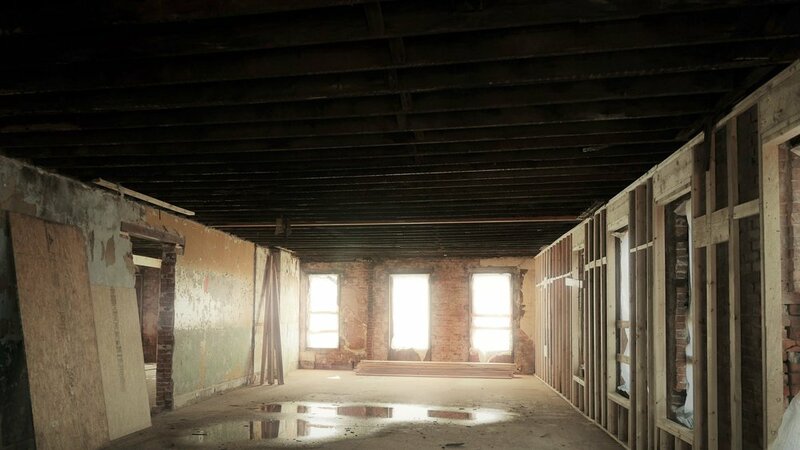 We are adept at all aspects of the design process for new construction and historic adaptive reuse. We bring innovative solutions to old buildings.